Home > Arc Updates > Thank You to All of Our Sponsors! 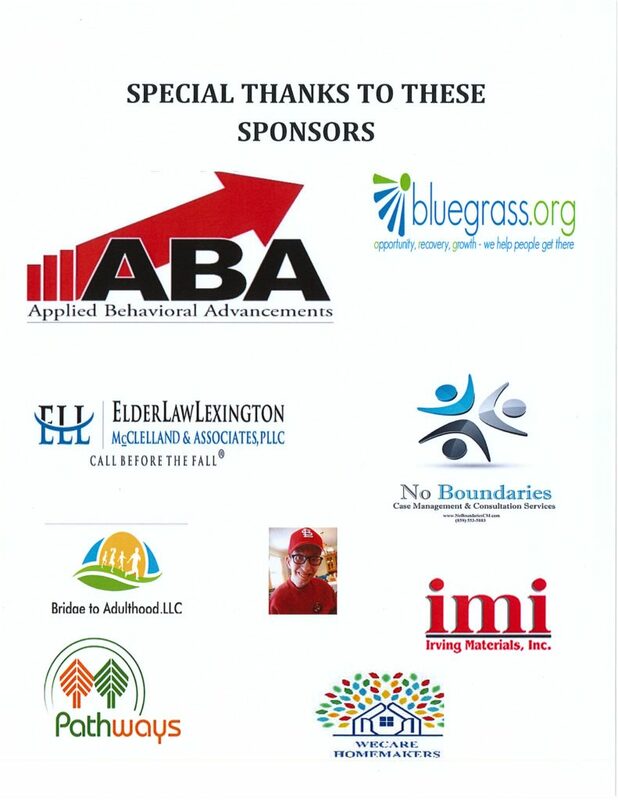 These wonderful sponsors have helped The Arc out tremendously by supporting The Walk to Bridge the Gap to Success. We greatly appreciate it! We hope to see you all there! Thank You Elder Law Lexington!